Newspaper is as important to some people as having breakfast, and it is essential that it remains safe and fully readable. Often times, hawkers find that the newspaper that they deliver to you is affected by the environment. 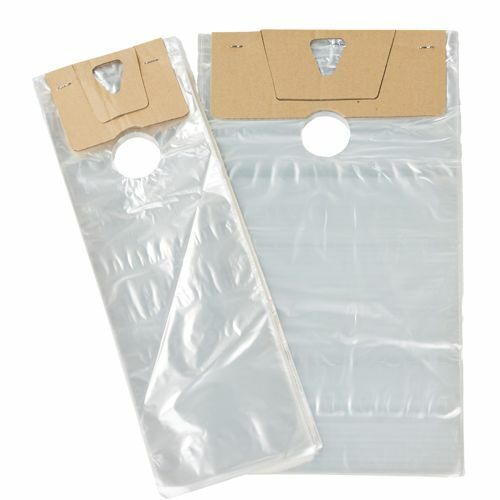 Whether you are a hawker or just a person looking to protect the joy of a fresh newspaper, our high quality newspaper bags will provide the required functionality for you! 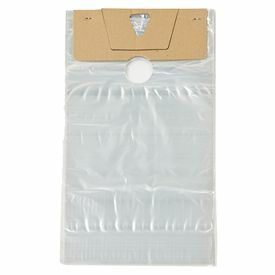 Our plastic newspaper bags are perfect for protecting the paper especially from water, dirt and other contaminants. They are prepared using high density PP, which is extremely tear resistant and offers upgraded protection. 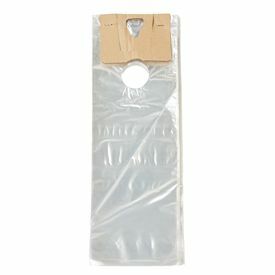 Our newspapers bags come with a cardboard header, which makes it very easy to use. 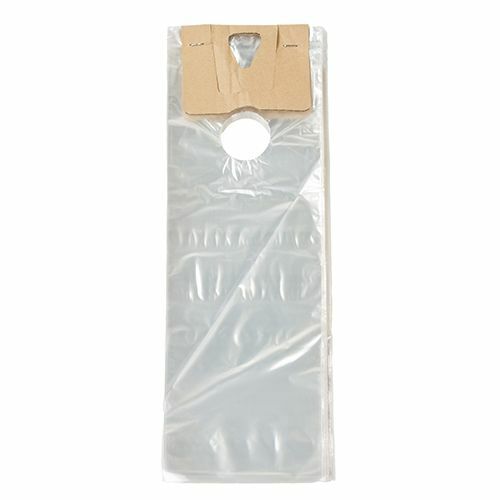 These newspaper bags are especially great for newspaper distributors, as they provide safety to their product, and also increase the presentation of their delivered papers.